A new year provides a clean slate. Just like a birthday, when you’re celebrating another victory around the sun, a new year provides you with a mental restart. It might be surprising for you to learn that you already have all the tools you need. Really. Forward movement in the workplace can be as simple as cataloging your mixture of hard skills and your soft skills. From there, you mix them together and—voila! 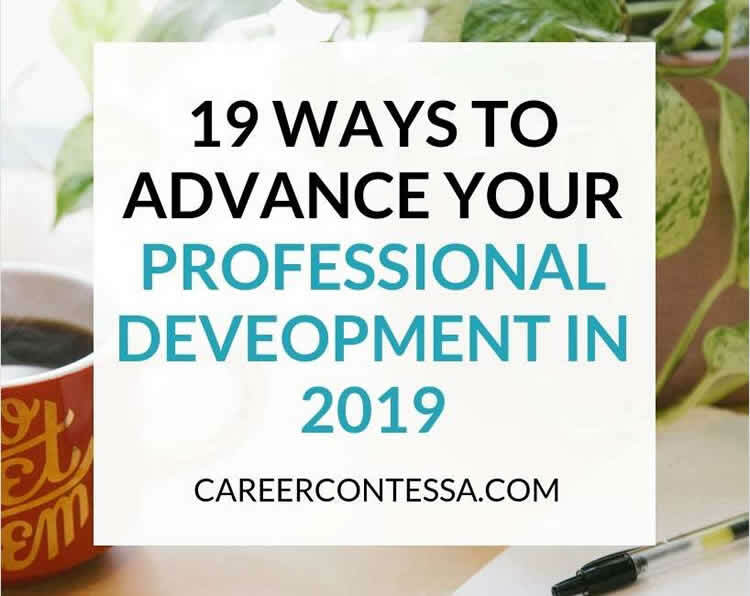 Professional growth is yours! Well, maybe it’s not that easy.